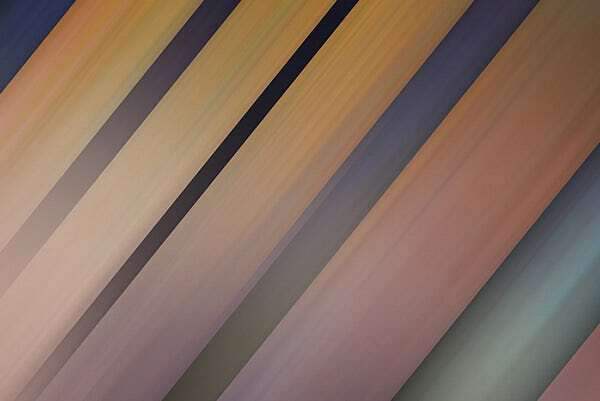 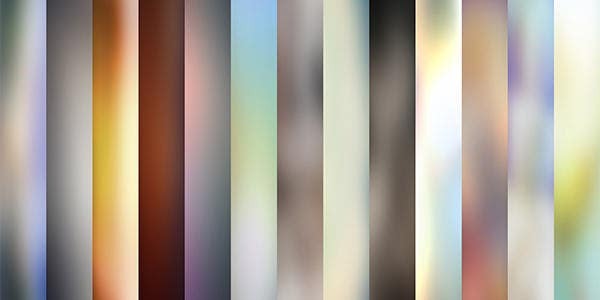  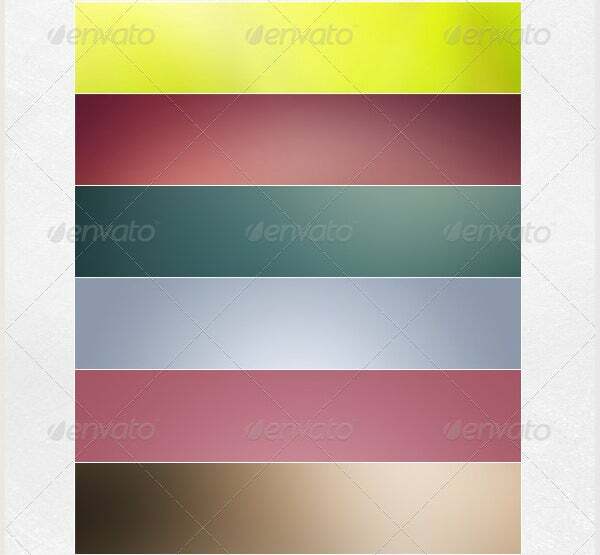 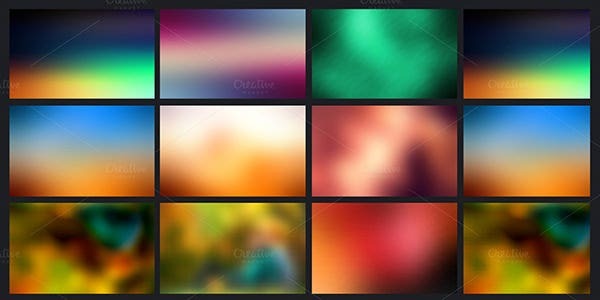 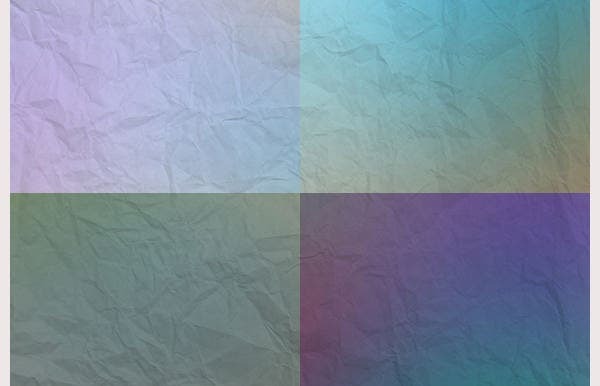 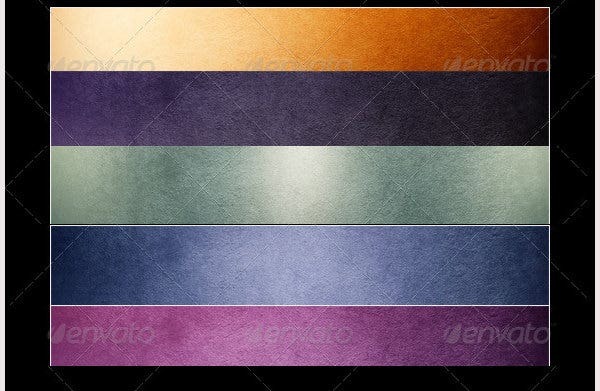 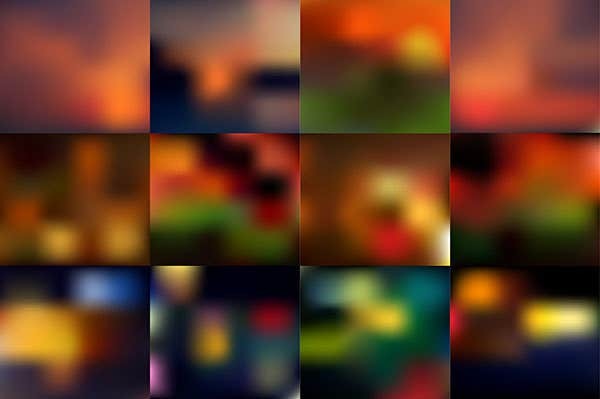 In the recent past, people have developed a liking for blurred backgrounds images that can be used as wallpapers or background pictures for desktops PCs, smartphones and tablets. 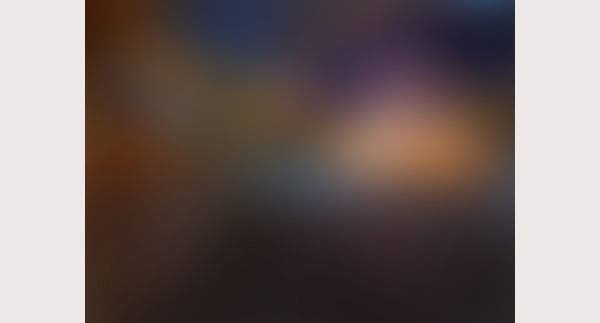 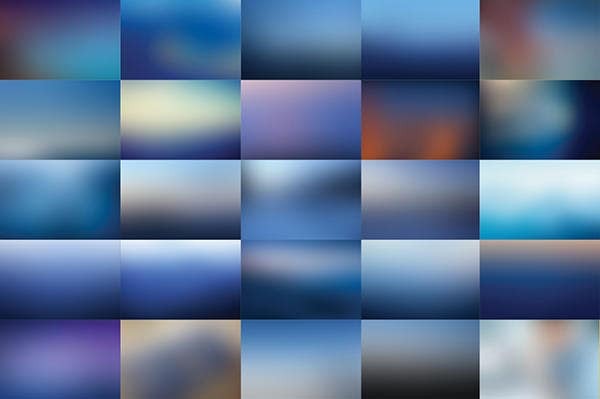 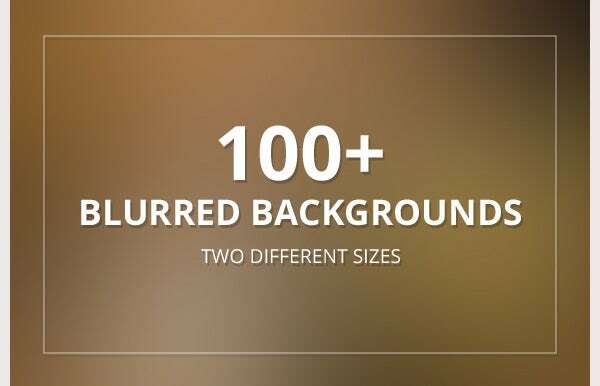 There are tons of blurred backgrounds that have been snapped using a DSLR camera.  Such images can be photographed with camera lenses that have large aperture. 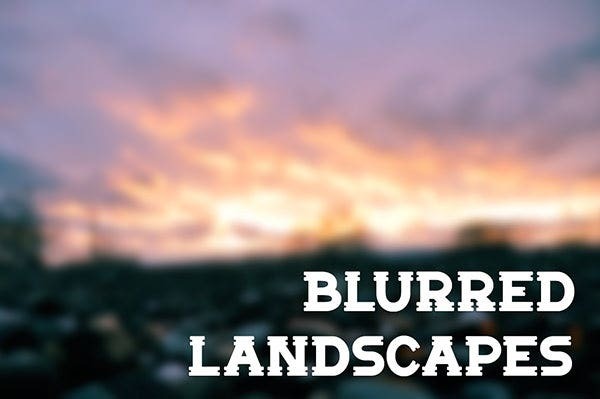 Website owners prefer using blurred images as they set right mood for the website visitors. 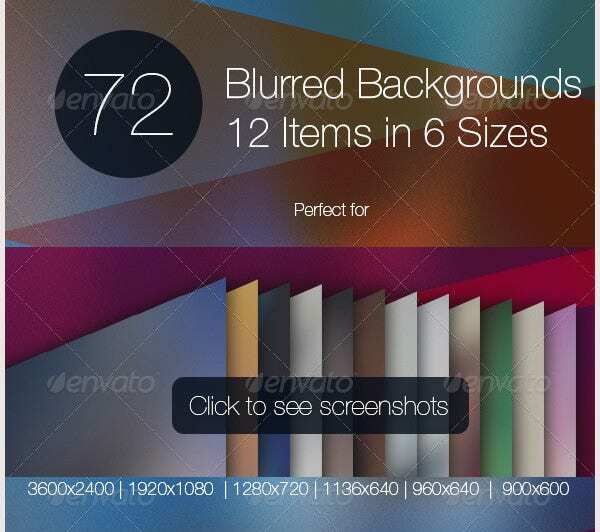 It is also used for different applications and infographics too. 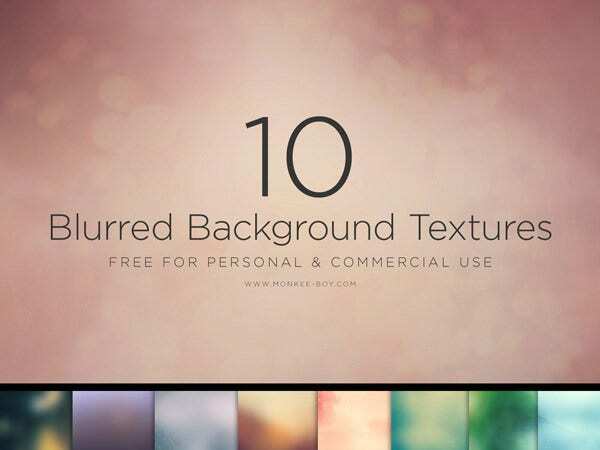 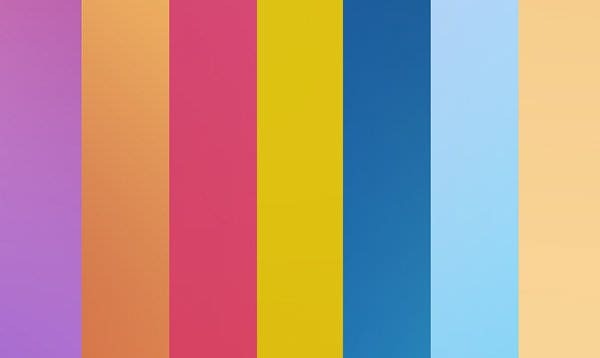 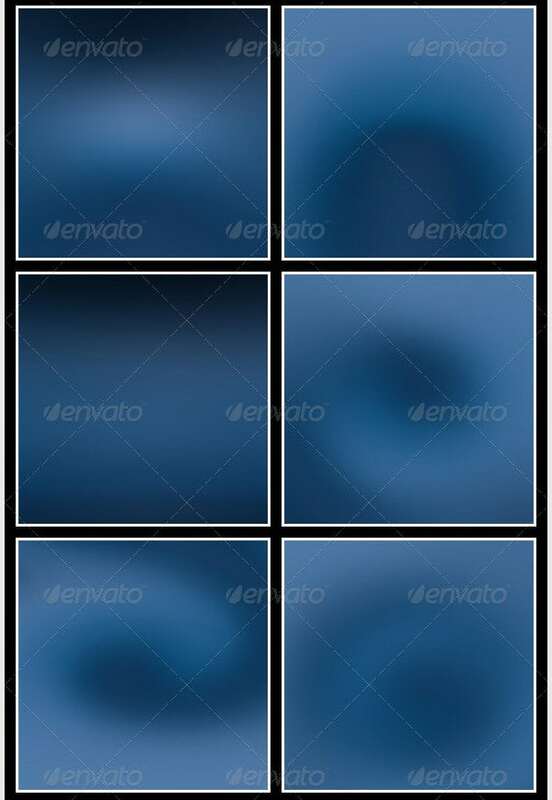 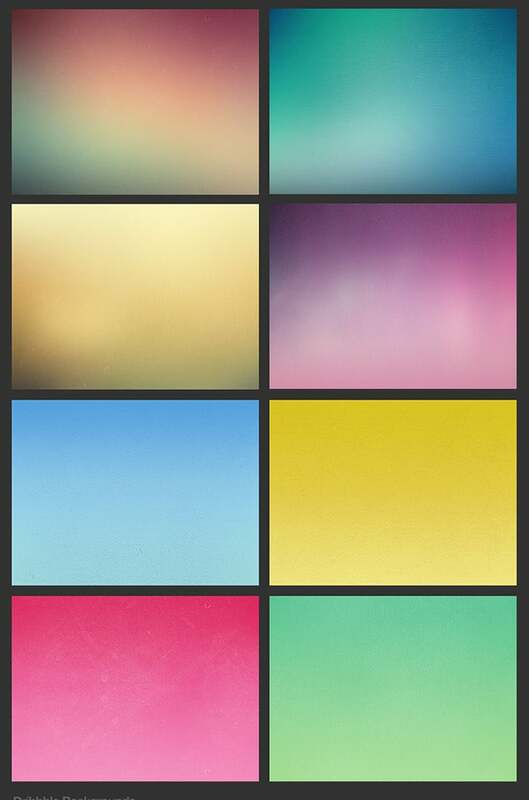 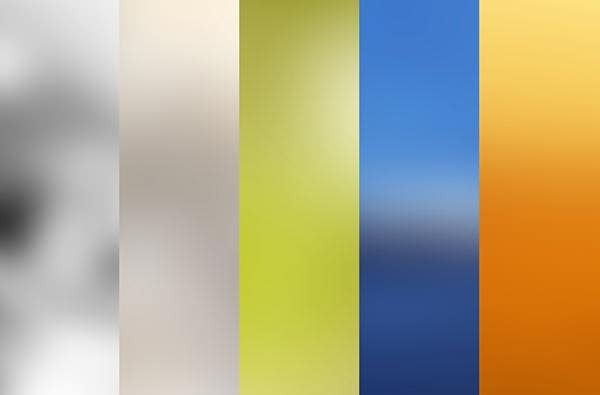 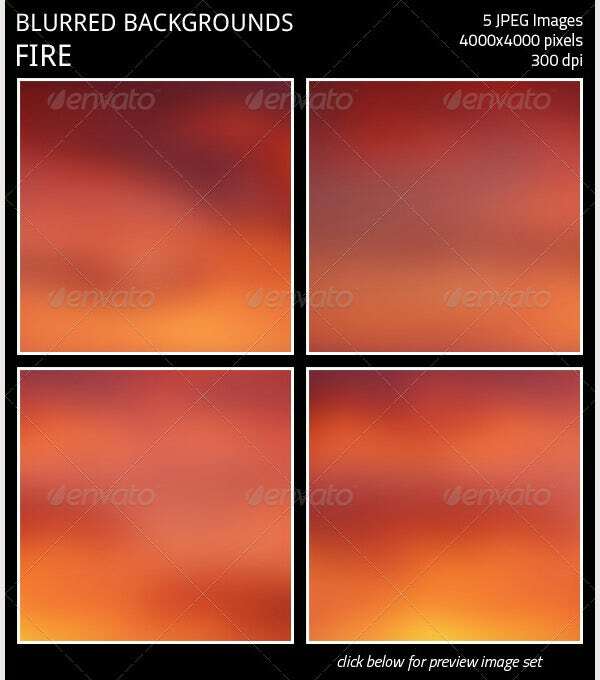 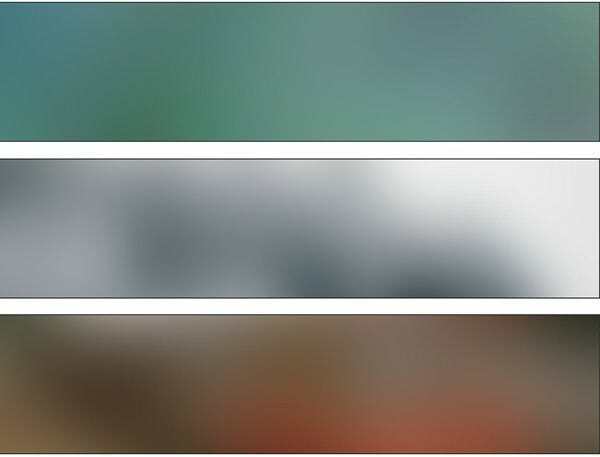 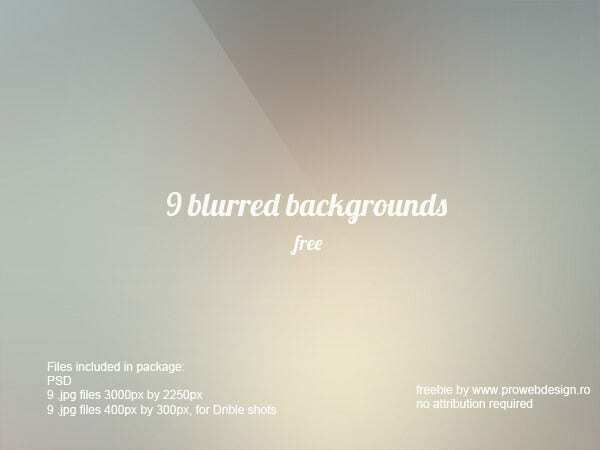 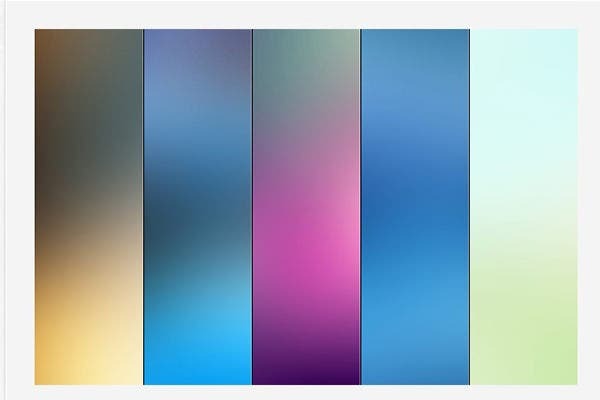 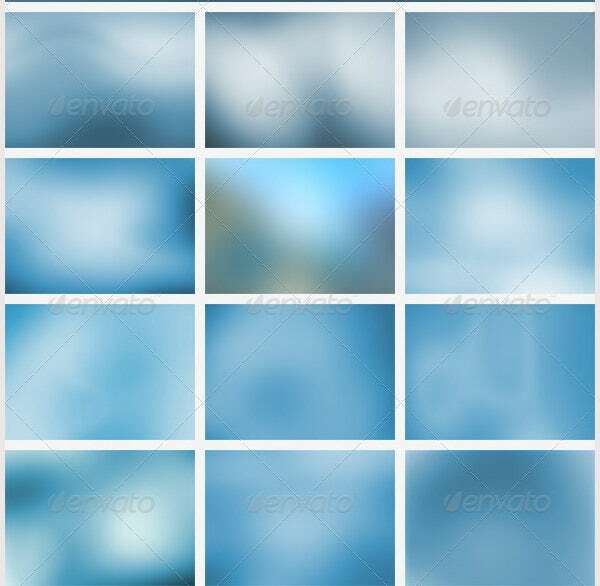 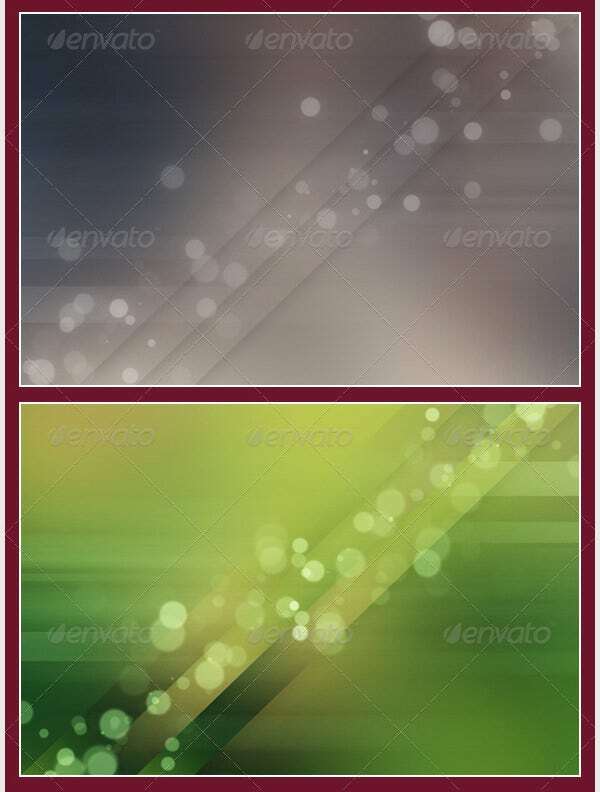 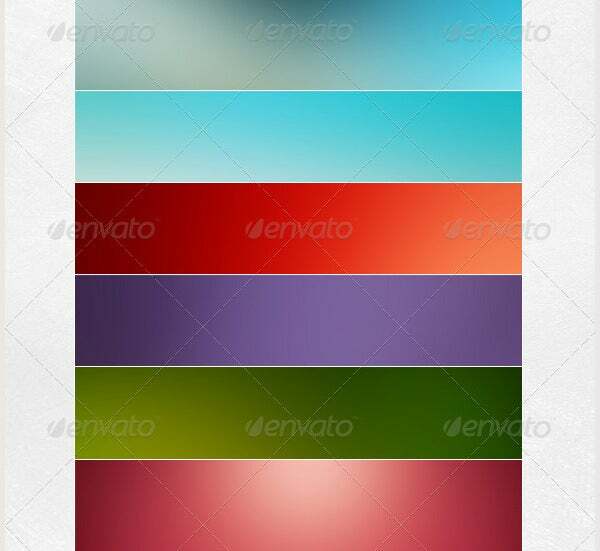 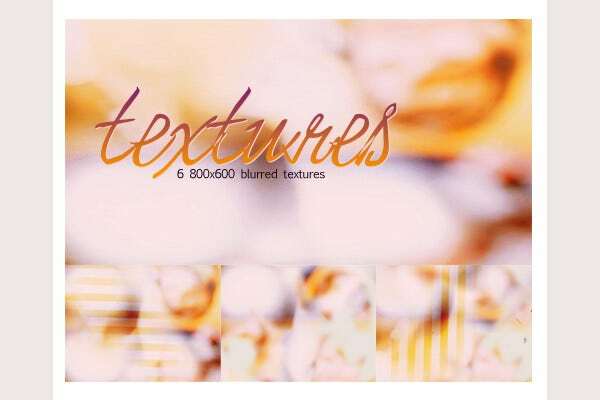 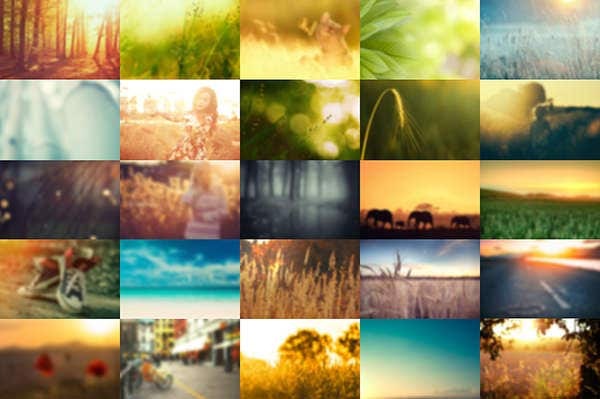 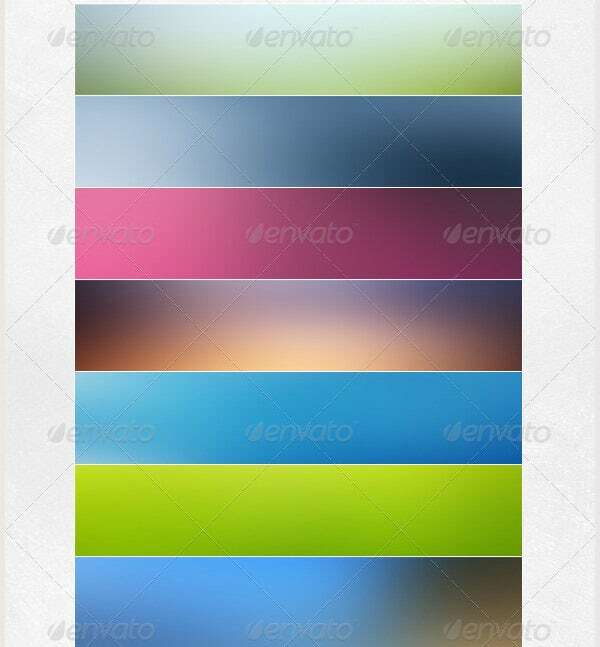  Many users search for free blurred backgrounds for smartphones and tablets. 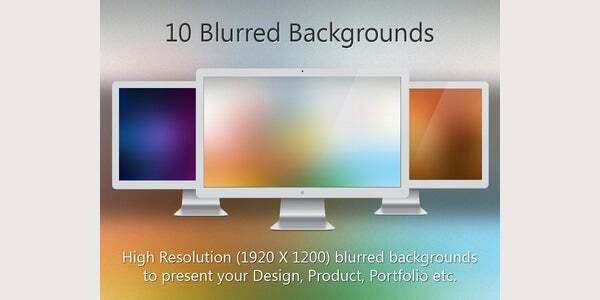 These are high resolution images that can truly make your handset or tablet appear very appealing. 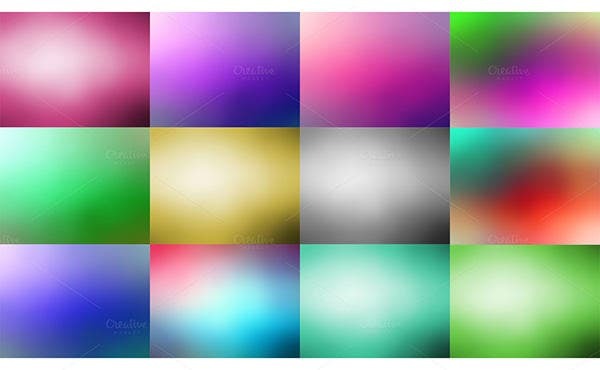 They are available in vibrant color combinations. 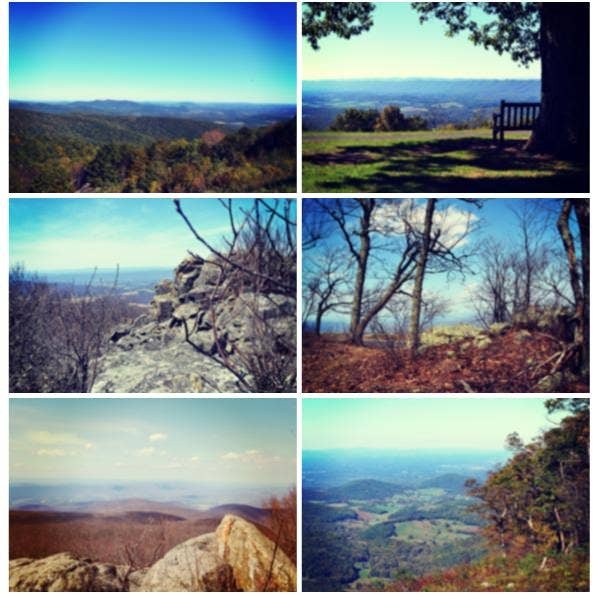 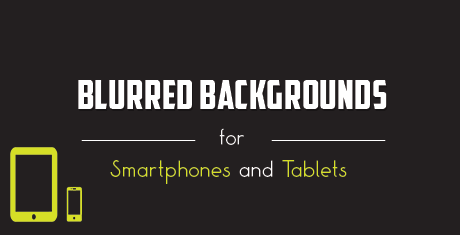 When you choose a background image for your smartphone or tablet, you should be aware of the resolution it supports. 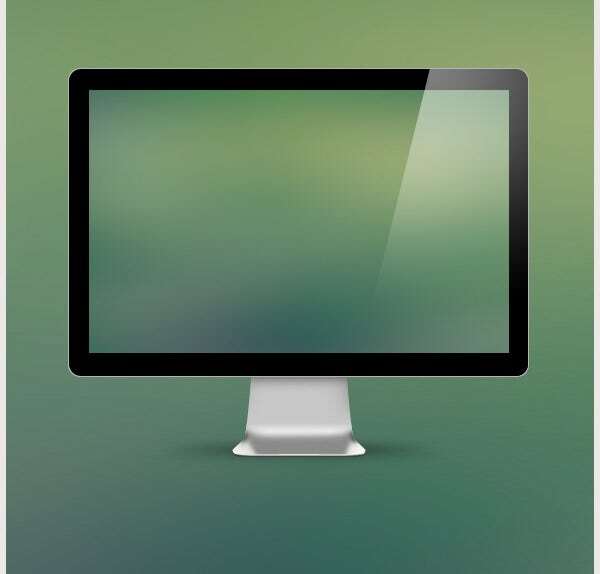 You can come to know by checking the technical specifications of your device on the internet. 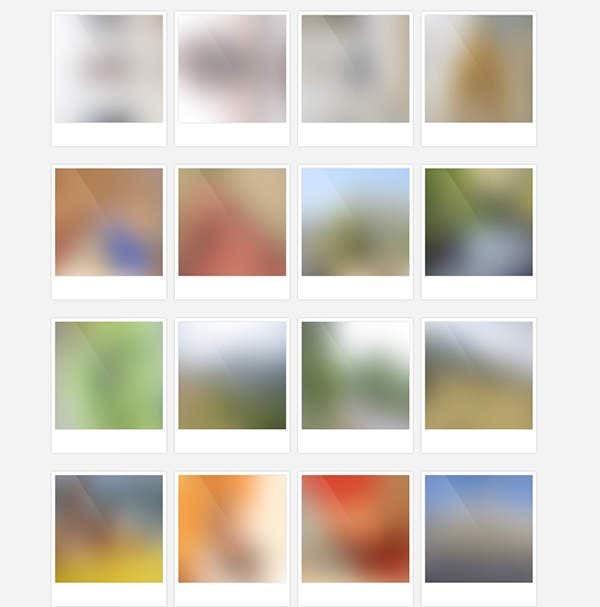 You need to search for images that have same resolution as your screen’s resolution to achieve the best clarity. 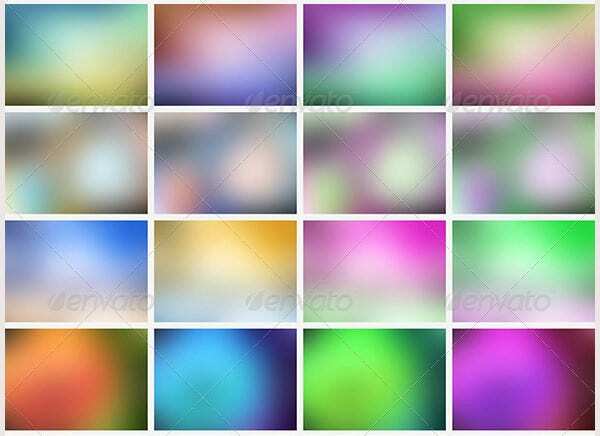 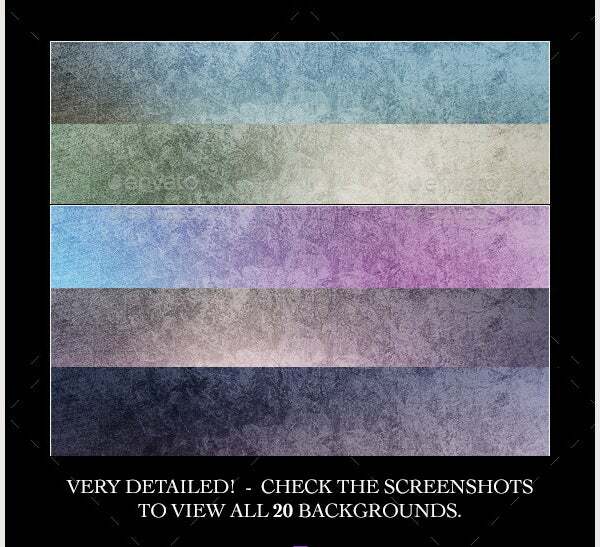 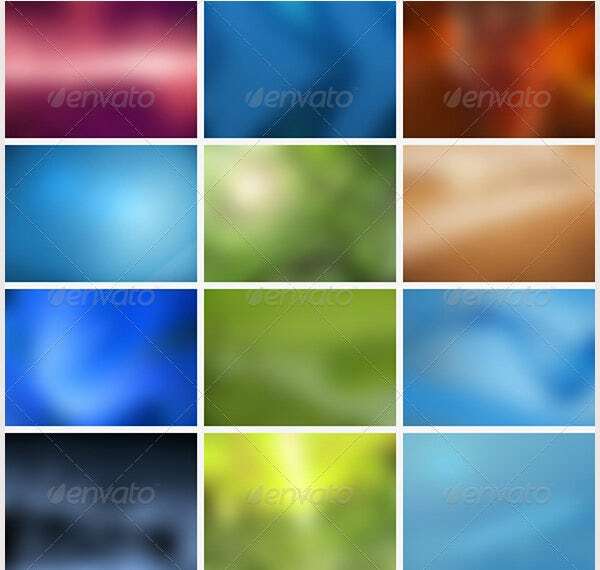 30+ Flower Backgrounds – JPEG, PNG Format Download!